A hysterosalpingography is a type of X-ray that looks at a woman’s uterus (womb) and fallopian tubes (structures that transport eggs from the ovaries to the uterus). This type of X-ray uses a contrast material so that the uterus and fallopian tubes show up clearly on the X-ray images. The type of X-ray used is called a fluoroscopy, which creates a video image rather than a still picture. Why should one do Hysterosalpingogram Fluoroscopy? Your doctor may order this test if you’re having trouble getting pregnant or have had pregnancy problems, such as multiple miscarriages. 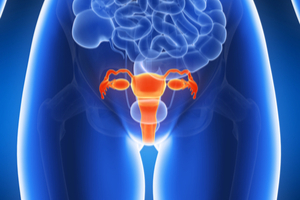 Hysterosalpingography can help diagnose the cause of infertility. 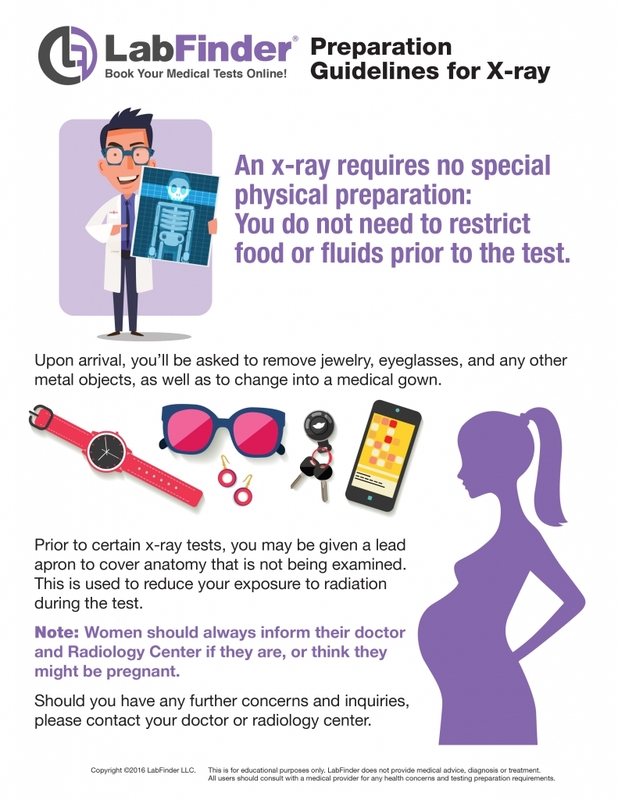 Is there radiation involved in Fluoroscopy? Yes. Same as X-Ray, Fluoroscopy is an imaging test which involves a small amount of radiation to show pictures of the organs, tissues, and bones of the body.